The humble homemade bread is a crowd pleaser. The aroma of a freshly baked bread wins over any other dish or a complicated desert easily. Nothing could be simpler than mixing three or four inexpensive ingredients and producing such a variety of different shapes and textures. Over the years we have lost our connection with the food we eat. Children don’t know how bread is made. Or what is it made from. I’m witnessing it often enough when holding incursions at schools and kindergartens. We are loosing the knowledge of previous generations. Grownups have stopped making bread at home. We are afraid of yeast and time it takes to make bread. 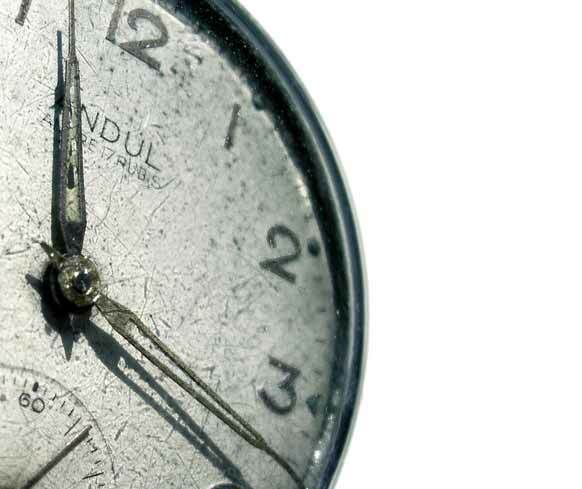 Mostly time – our precious commodity. The norm became soft, sliced stuff with lifeless crust, packaged in plastic bags, full of chemicals. But we shouldn’t settle for that. One of MakeBread’s main missions is to prove that making bread is simple, satisfying and enjoyable affair. I love to debunk bread making myths. I love teaching children that real, homemade bread is the best. At MakeBread Incursions I show them how simple it is to make the bread. Kids love kneading and shaping the dough. But mostly, they love eating freshly baked breads they have made. Their appreciative mmmms and yuuums with their mouths full of real bread make my day! Not true. 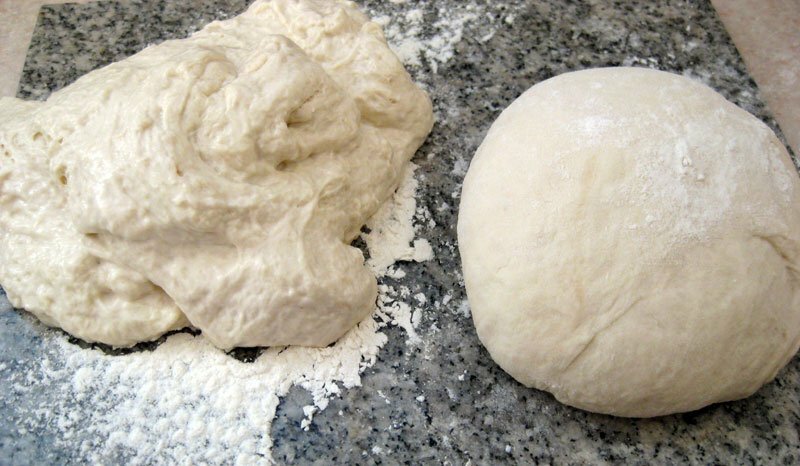 Although yeast will activate faster if mixed with warm water, you can make a perfectly good dough with cold water. Even if the dough is stored in the fridge, it will rise. It will take longer though, but, slow is good when we’re talking about bread making. 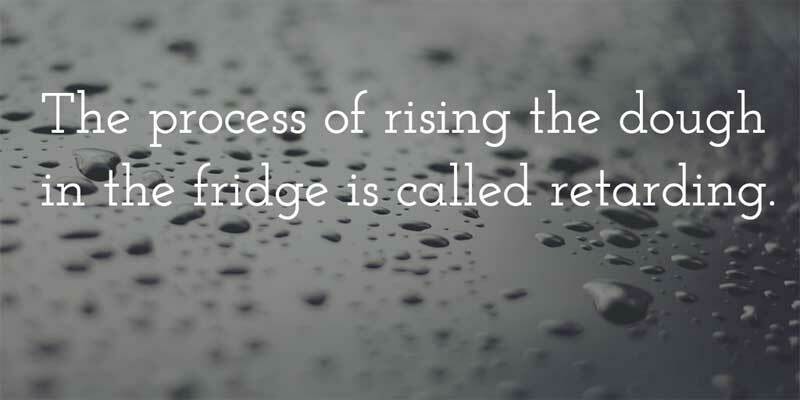 The process of rising the dough in the fridge is called retarding. Not only does retarding help us fit bread making around our busy schedules, it also produces a loaf with deeper flavour and character. Not true. Out of top 7 bread making myths, the sugar myth has a firm second place. Yeast does not need sugar to activate. There’s enough food in flour for the yeast to feed on. Sugar is added primarily for taste when making sweet breads like hot cross buns, croissants or similar. Honey or other types of sweeteners can be used instead. Fruit loaves don’t even need sweetened dough at all, just lots of dried fruit. Next time you make a bread, that teaspoon of sugar in the recipe can be skipped without any effect on yeast. Well, in my opinion, not true. Make Bread classes have exactly this goal: to prove that bread making is a simple process that doesn’t take up lots of your time. There are a handful tips, tricks and time-saving techniques to know. Add a few simple ingredients, a bit of enthusiasm and get an enormous amount of satisfaction. Nothing compares to freshly baked homemade loaf. Bread making isn’t a rocket science, after all. People have made bread all over the world for thousand years. Although, you can get into the science end deep enough, I like to keep things simple and to demystify the bread making process once and for all. Again, let me explain why this is not true. Dough made with sourdough starter needs less watching over. Believing that sourdough bread making is more complicated than yeasted bread has more to do with the sourdough starter itself. Making the starter, maintaining it and succeeding in not killing one is thought to be unachievable by many. I, too, had the same belief in the past, possibly due to information overload and complicated explanations in the books and classes. Then I went back to square one and started anew. To make sourdough starter you need water and flour. That’s all. If you acquire a bit of sourdough starter, things get even simpler. 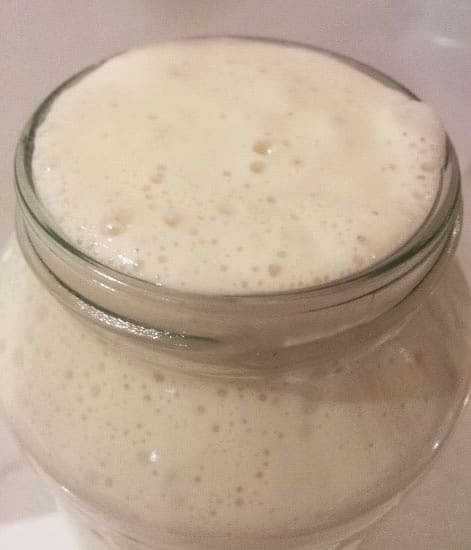 Contrary to popular belief, sourdough starter isn’t that easy to kill and doesn’t need lots to pampering. With that experience at MakeBread I now teach sourdough bread making in a simplified, easy to understand way. The classes are made to suit home baker, two types of sourdough starter provided. Not true. The word sour relates more to the sourdough starter, rather than the taste of the bread. Tangy would be a better word to describe the flavour of the sourdough bread. However, most sourdough breads don’t taste tangy. It’s a matter of personal taste. Some love extra tangy breads, other quite mild. You can control the end result. I often bake sweet breads using sourdough starter rather than yeast and no one would guess it’s a sourdough bread. Often I hear people say they don’t like the taste of the sourdough bread, possibly because they came across a very tangy one. Don’t be put off it. Try another bakery or even better, make it yourself. And check the ingredients. Big chain shops often put sourdough flavour, extra gluten or even yeast and call it authentic sourdough bread. In fact real sourdough should contain only four ingredients: flour, water, salt and sourdough starter. Well three ingredients as starter is made with water and flour. Not true. Anything from no kneading up to 30 minutes will produce a decent homemade bread. How long does a dough require kneading depends on the type of bread and the type of flour, too. Also, whether the dough is kneaded by hand or a mixer. No knead method works better with higher hydration bread dough and longer rising time. Spelt dough requires less kneading. Wheat flour dough requires kneading to develop gluten if you apply a standard few-hour rising time. Many artisan bakeries still do shape breads by hand, but no one kneads a big batch of dough by hand. If you have a bench mixer with the dough hook, make it your workhorse. 15 minutes should be enough for the gluten to develop. Kneading a large piece of dough by hand for a while could be quite laboursome, unless you need some upper arms workout, 5 – 10 minutes is sufficient. Again, not true. The last but not least on my list of bread making myths I’m asked about yeast and salt in flour. It is believed that salt will inhibit the yeast growth if put together. The practice of putting yeast on one side of the flour and salt on the other doesn’t make sense as they will be mixed all together anyway. This is true especially if using dry yeast which is not active without addition of liquids. The only time when you might be concerned about adding yeast and salt together is when using fresh yeast and only for a prolonged time as salt could draw the moisture out of yeast. However, fresh yeast needs refrigeration, so I wouldn’t think of a time where you’d use it and leave it to sit on the flour and salt for a long time, or overnight. This is not to be confused with delayed salt method used in sourdough. Salt is essential in bread making, not only for the taste, but also to control the yeast. Our bodies need salt too. There are many more bread making myths than above. I’ve selected those that I’m most often asked about at MakeBread classes and incursions. The answers are based on my experience and common sense, not going too deeply into the background of science. The reason for that is that many of my clients say they are overwhelmed with the information and too detailed explanation of chemistry behind bred making. So much so they feel intimidated and afraid to start. I hope I’ve demystified some of the bread making myths and if you still need some help in starting your bread making journey, please feel free to contact MakeBread. A great site. Thank you!. However, your point about kneading for ‘only’ 10 mins is mistaken. I have been making bread weekly for 40 years, with great results (half wholemeal half white breadflour). I never spend more than five minutes per 4-loaf batch – if that. 100 kneads is what it takes. In other words, the idea that time is what matters is plain wrong. People knead at different rates. (And my 100 kneads are by no means a ‘workout’. Thank you for your comment. As I pointed out in the post, anything from no kneading to 30 minutes works fine. Workout is meant more as a joke ?. Thank you for your website, just discovered it today when I was looking for Fresh Yeast conversion and decided to explore. Your statement about the sourdough myth is so true. I had sourdough starter in the refrigerator for over a year. Just sitting there, finally fed it a couple weeks ago and it is doing just fine have made several batches of sourdough since then. And no sourdough bread is not sour, it has flavor that is natural and not brought about by sugar! Thank you for stopping by and for your contribution to the topic. Great to hear your starer is alive after one year – happy baking!